You are visiting the website of Robert Lee, a contemporary artist based in Melbourne, Australia. 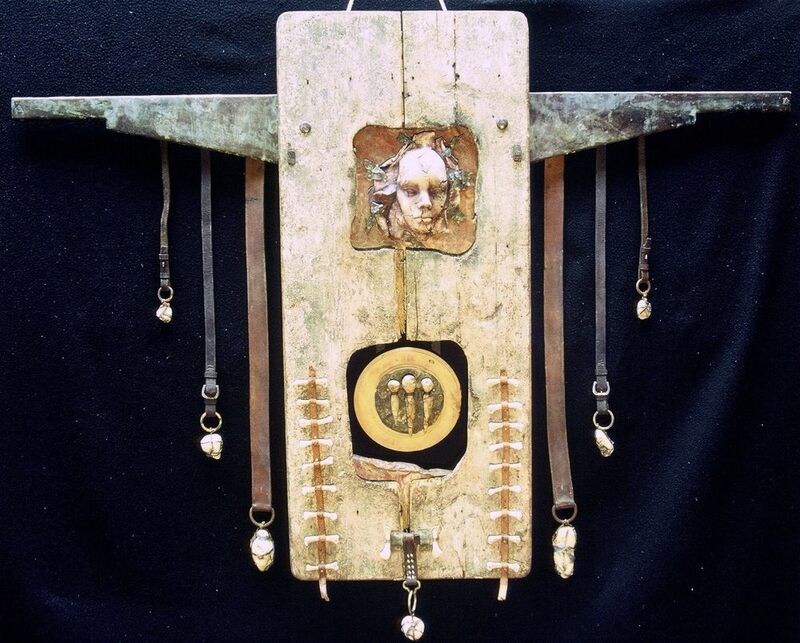 For most of the past 30 years or so Robert has been creating highly imaginative art using a wide variety of materials, both traditional (paint, paper, canvas, metal, clay) and not-so-traditional (feathers, hair, bones). Throughout his work, he draws inspiration from the forms, textures and patterns found in the natural world informing his characteristically painted and drawn ‘landscapes’ and as well as highly individual ceramic pieces and sculptural constructions. Many of his two-dimensional works resemble terrain viewed from altitude, and, although apparently abstract, his visual designs are rooted in the organic world and nature's processes affecting earth, air, fire and water so familiar to us all. It is these processes (wind, rain, erosion, plants, stars) that seem to influence the patterning and linear organisation of his surfaces. Landscape and place are often present in both his 2-D works (e.g. Night, Midnight Fire, Farmland, Sea, Ancient Land, Between Two Seas) and his ceramic works (Landscape Vessel, Australian Landscape, Humanity Landscape).